As a seasoned Walt Disney World attendee, I can honestly say that I feel like I know everything there is to do there (even though I actually don’t), and I never have trouble navigating the parks or figuring out what to do next. I have been going to Walt Disney World since I was five and have been on countless trips since then (this past May was trip number 14, and trip 15 is coming up in January!). So, when I got the opportunity to take a trip to Disneyland with one of my closest friends, I jumped at the chance. I had always wanted to see it – to see the places that Walt himself walked, ride the rides that came from his great mind. It’s been a dream of mine for a long time. And now that I’ve been home for a little over a week and can take a step back and assess the trip in a little more detail, I can tell everyone the biggest differences between the two Disney parks. I was actually surprised HOW much smaller. I went into the trip knowing that it was, getting myself ready for the fact that there probably wouldn’t be as much to do and see. As opposed to the four parks at Disney World, there are only two at Disneyland, and they’re a lot smaller in comparison. Not the parks themselves necessarily, but the area. Disneyland is right in the middle of Anaheim, California. I was impressed that they got everything into one small space because the city is RIGHT THERE. It’s hard to explain without seeing it. We took Uber rides to and from our hotel which took anywhere from 5-15 minutes and we were only a mile away from the parks. I was happy overall with my trip to Disneyland. While it wasn’t obviously my first choice of Disney destinations, I had a great time. 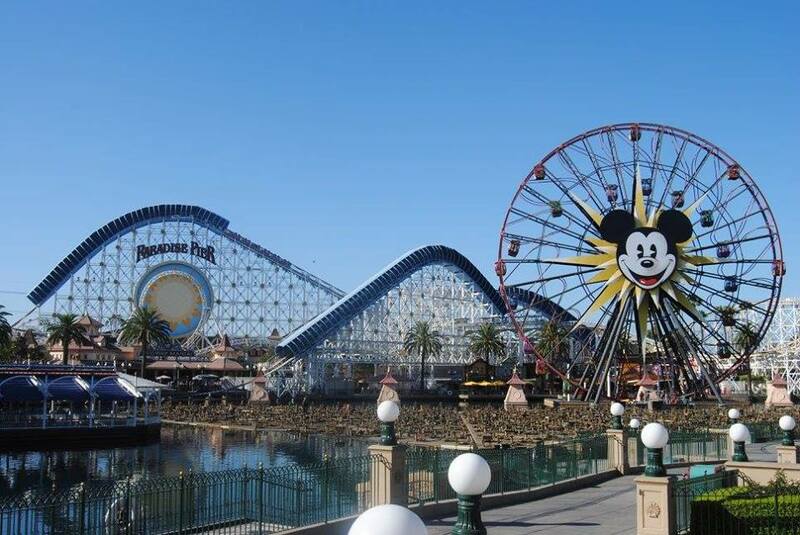 I got to walk where Walt Disney walked, I got to ride rides that he came up with, and I got to see things he saw. That in and of itself was worth the whole trip. So, would I go back? Maybe. But I’ll be spending most of my time at Walt Disney World from now on. Have you ever been to Disneyland? If so, what were your favorite things? Morgyn Ashe is a 22-something aspiring author. When she's not working a full-time receptionist for a physical therapy clinic, she's probably reading a good book and sipping on wine. 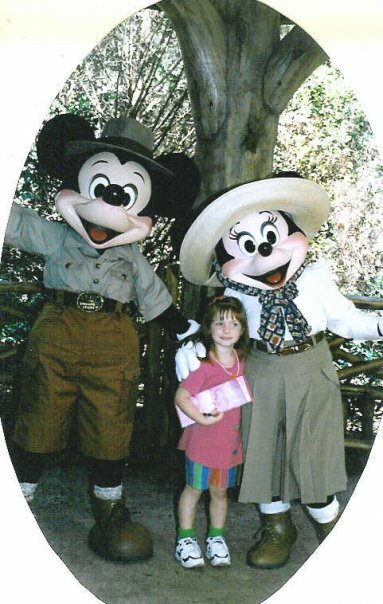 Morgyn loves to travel, and her destination of choose is always Disney World, although anymore outside of Central PA is fine. If she's ever lost, look behind the stack of books she's currently wanting to read!